The central Control can inform the other volunteers about progress- last runner, returned, etc. The outstations can inform Control about progress- checkpoint closed, walker retired, etc. People can be informed about exceptional events- competitor overdue, etc. 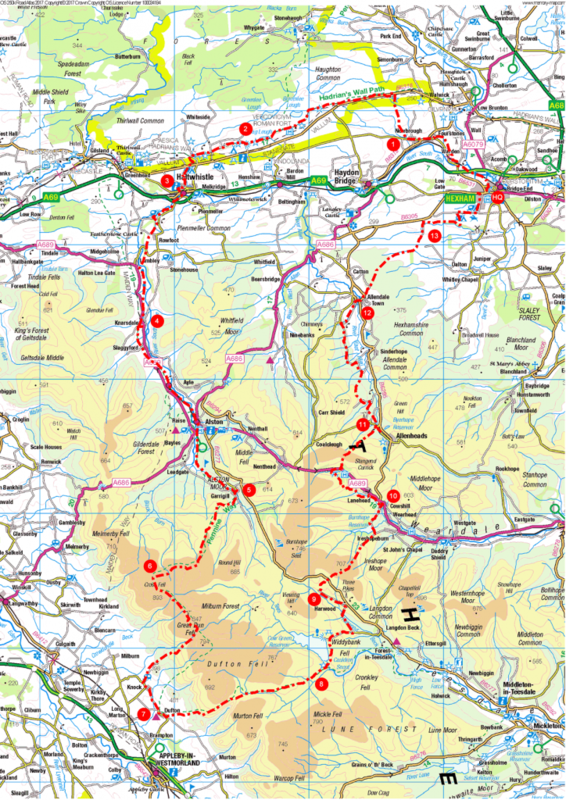 lists of walkers who have not passed through a checkpoint and may be lost . First runners/walk/riders through a checkpoint. RAYNET also has the ability to communicate over greater distance then PMR446 radios, CB and radio equipment that can be hired. RAYNET is somewhat unique in the Voluntary Emergency Services Sector in that it survives mainly on the good will of it’s membership and doesn’t generally have any regular income. 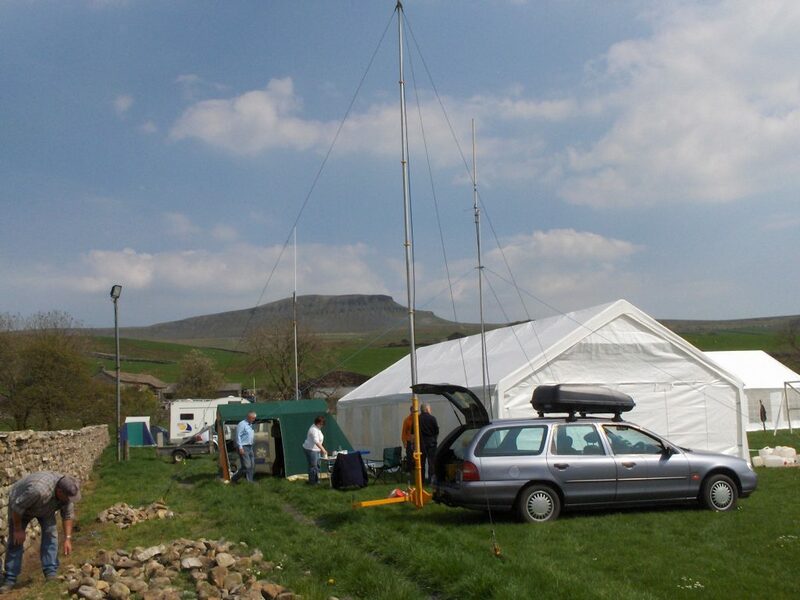 Current Ofcom licencing terms do not permit RAYNET (or any other group of volunteers who use amateur radio bands such as 4×4 clubs, scouts or RSGB clubs) to ‘invoice’ for the volunteer services it provides to other organisations and user services while using ‘radio amateur’ equipment. However this doesn’t mean the Keighley RAYNET group, our members or any other voluntary group should be left out of pocket when providing their services for the greater good of the British public. Keighley RAYNET Group will in most cases submit to the relevant event organizing representative who requested our services in the first instance, a outline expected expenses and recommend a suitable level of donation to cover the members expenses. Sometimes it isn’t possible to forecast this before the start of a new event or call out and all event organizers should set a ceiling figure if there is a restrictive or limited budget in place. Who is the user service? Our user services are defined in the Civil Contingencies Act. They are the British Red Cross, St John Ambulance, the St Andrew’s Ambulance Association, the Women’s Royal Voluntary Service, the Salvation Army, any Government Department, any Category 1 responder, and any Category 2 responder as defined in the Civil Contingencies Act (2004).